It is scone blog tradition that the first outing of the year is always a disaster. 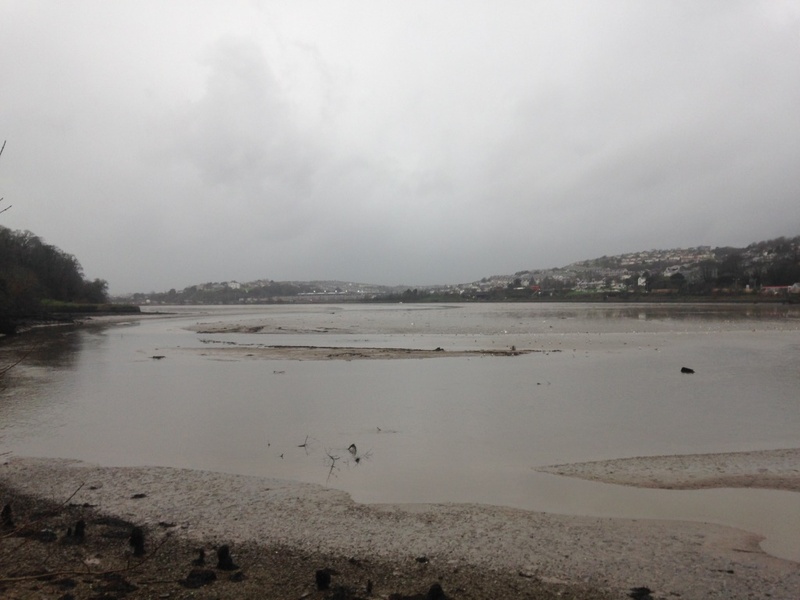 In 2014, the first property was closed at short notice because of rain. In 2015, the first property had no scones. 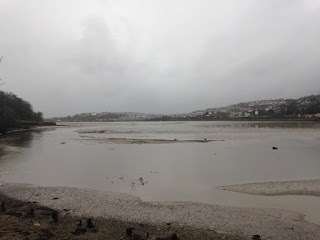 However, I only remembered this when I was half way to Saltram in Devon this morning. It's one thing to sit in the car for 40 minutes and be disappointed, but it's quite another if you're travelling a long way. I was worried. 1. The house was mostly shut. 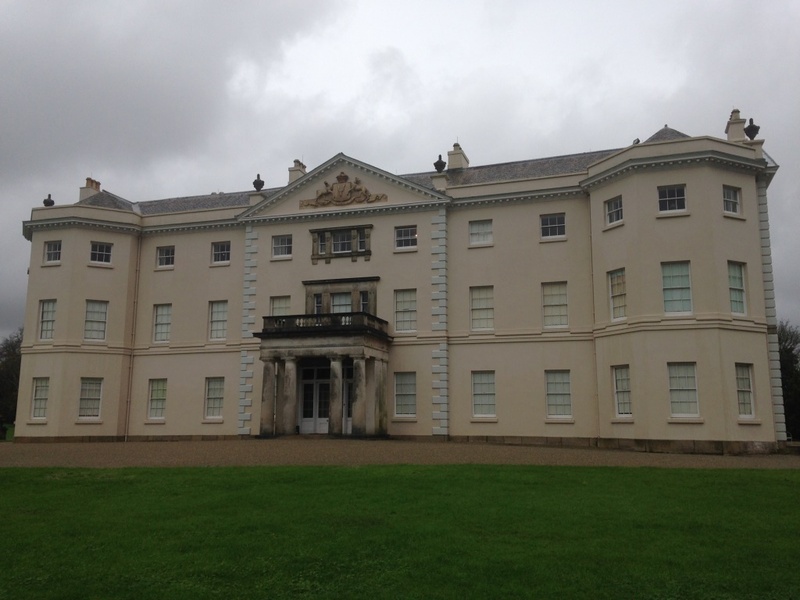 I had checked the website last weekend and it said Saltram would be open. And it was, partially - five rooms were accessible today and they were truly lovely. 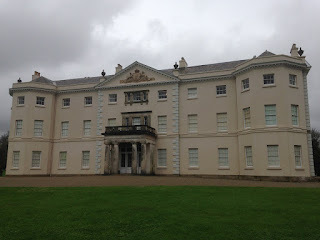 And let's face it, if Saltram only had five rooms, I would still have gone there. I also think they updated the website during the week to say that visitors should ring the property to check opening times. But I won't lie; I was disappointed. 2. The weather was AWFUL. The Saloon at Saltram is a show-stopper. It was designed by Robert Adam - he did the ceilings, the walls, the chimney - and the result is spectacular. The guidebook doesn't do it justice - I highly recommend you see it. I could write a book about the interaction between National Trust visitors and volunteer room guides. There is an etiquette and I've seen many visitors get it wrong. However, I don't have time to write a book so here's the general gist in one sentence: NEVER STEAL A ROOM GUIDE'S THUNDER. They are there to inform and astound you - you ask a question, they answer it, and you say "AMAZING! I did not know that!" The only exception to this is if you have some sort of extraordinary knowledge to impart, eg "I worked here during the war, making top secret maps for bombing raids," as happened at Hughenden. The guides will welcome this, although they might not show it at the time. Anyway, the room guides at Saltram today were particularly helpful and lovely. But in an unguarded moment, I broke the golden rule: in the Saloon, the guide pointed one of the pictures out to me. "It looks like the Gunpowder Plotters," I said. It was a pure guess from me - it was seven dudes looking over their shoulders in a furtive manner, what else could it be? To my surprise, she nodded and said "we think it might be, yes". I could see the disappointment in her face. I had stolen her thunder. I'm so sorry. This was my third Devon scone - the others were at Killerton and A la Ronde - and I can state that Devon scones are not the same as other scones. I know that everyone from Devon will now be rolling their eyes and saying "DUH!" but Devon scones are not as sweet - the cream and the jam do the work in that department - plus the Saltram scone was chewier. 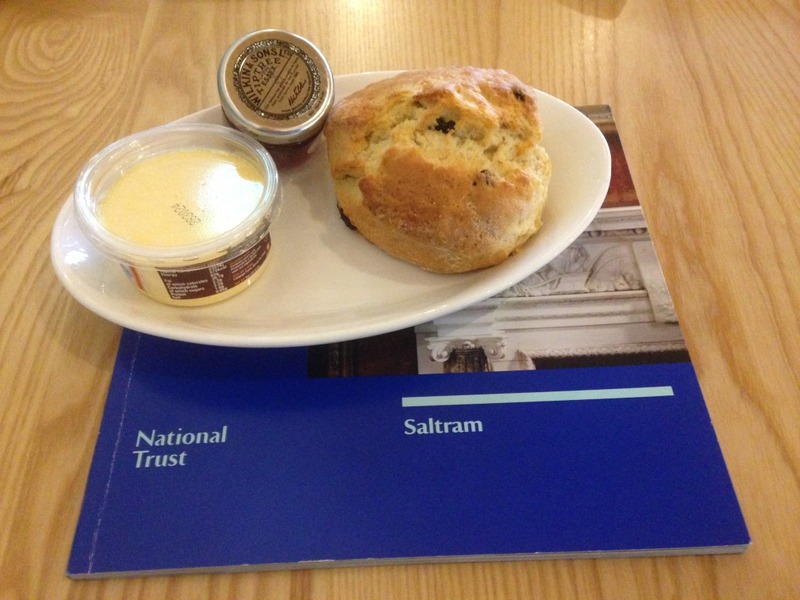 The Saltram scone also had an air of confidence about it. 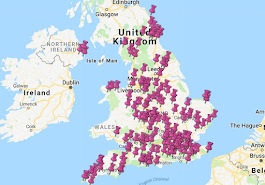 This might sound a bit weird, and you're probably edging away and Googling the number of the nearest mental health facility, but the Lanhydrock scone in Cornwall was the same. 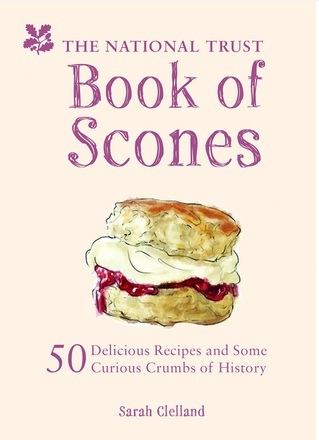 It's like the scone was saying "I am what a scone should be - if you don't like me, that's your problem". But I am very tired, so maybe this is the fatigue talking. It also amuses me greatly that you never get Rodda's cream (which is made in Cornwall) in Devon. The cream in Devon is thicker, less sweet, and you get more of it. It's probably a treasonable offence to eat Rodda's in Devon. Anyway, it was a very good scone. I struggled a bit with the score - normally I know a 5 out of 5 within two bites and I had to think about this one - but I ate every crumb off the plate and that's a sign of excellence. The tea room was lovely as well - there was plenty of room and a very nice, relaxed atmosphere. I could have stayed there all day. I am going to finish with a note to self. The Scone Sidekick bought me a pair of lovely wellies a few years ago and every time I see them in the cupboard I think "what a pity I never have an opportunity to wear my lovely wellies. Maybe they will come in handy during the Apocalypse," and I close the cupboard again. But no more. From now on, during winter, I am going to put those wellies by my front door with a big sign saying 'GOING TO THE NATIONAL TRUST TODAY? WEAR THESE. DO NOT ARGUE.' I just can't take it any more - for the second scone mission in a row, I've been the bumbling idiot sliding into the mud in a pair of Skechers plimsolls, to the amusement/bafflement/irritation of booted and Goretexed visitors. But no more!